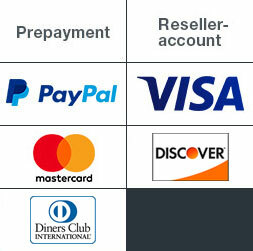 Business cards are the basis of every business equipment and are usually the first thing you exchange. Whether printed on one side or both sides. Made of solid paper, coated with soft foil lamination or color core. Put everything on the map, with which you leave a first-class impression from the beginning. 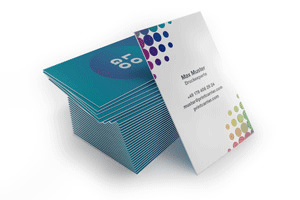 To make sure that you favourably impress your customers from the word go, we also strive to do the best possible job when printing your business cards. In every respect: price, quality and delivery. Colour-printed on one or both sides, in quantities as small as 250 or as large as 100,000, we reliably produce your business cards in premium quality. 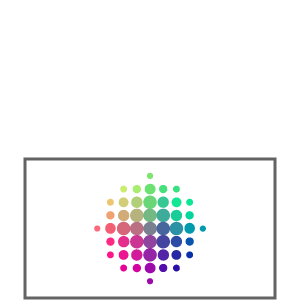 This statement applies to digital and offset printing and to both standard formats: 8.5 x 5.5cm and 9.0 x 5.0cm. Black & white was yesterday. 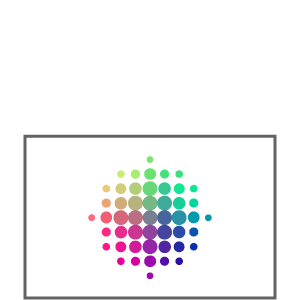 We live and work today – and that means colour. 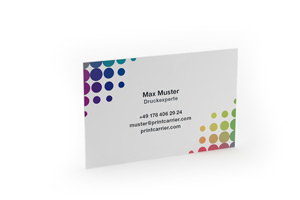 Put one on top and add color to your business cards - with our multiloft cards. These are convincing with their colored middle and shows great character! Choose between black, blue or red. If you’re wondering how we can afford free shipping, it’s because it’s included in the price of production. Your options include Standard with delivery within five working days, Express within three days and, if you should ever be in a big rush, SameDay with delivery within two working days. Even better, you don’t have to submit your artwork until 4 pm. Business cards are among the smallest jobs we handle for our customers. But in this case, only the format and price are little. Everything else – and especially the quality – is as big as ever. Even better, if we should ever disappoint you we’re big about it: we offer a satisfactory solution to regular customers and a full refund to first-timers. With us, satisfaction starts small and keeps on growing.